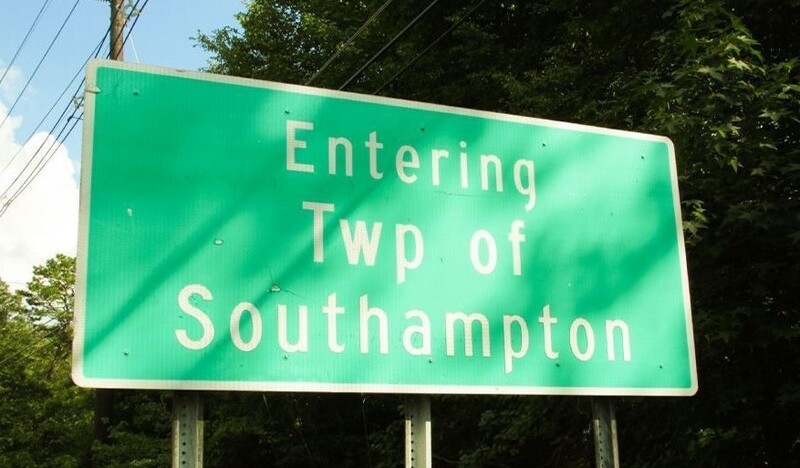 For those familiar with Southampton Township, you may know that the local, county and state police are very active within the town. Within the past 24 months alone, nearly 1,500 criminal charges have been filed, along with another 150 Driving While Intoxicated tickets and over 5,000 traffic tickets. Therefore, if you or someone in your family were arrested and charged with a criminal offense, DWI or traffic violation, know that you are not alone. If you are facing charges for assault, eluding, endangering the welfare of a child, driving while suspended, driving under the influence, leaving the scene of an accident, terroristic threats, theft of movable property or possession of prescription drugs, call the Southampton Criminal Lawyers at Proetta & Oliver. Our firm has offices located in Mount Laurel and represent clients throughout Burlington County. To speak with an attorney about your criminal charges, contact our office directly at (609) 850-8284. The initial consultation is provided free of charge and our office can be reached 24/7 for your convenience. Do I Need a Attorney for Municipal Court in Southampton, NJ? Anytime you receive a summons complaint or a summons warrant for a criminal offense, then you are required to appear in court. Certain traffic tickets also mandate a court appearance (DWI, Driving While Suspended, Leaving the Scene of an Accident, etc.). Defendants constantly call our office to ask if they need an attorney for their charges. Unfortunately, there is no straightforward answer to this question. There are multiple factors to weigh when deciding if you need an attorney, including: (1) type of charges you are facing, (2) prior criminal/driving history, (3) facts of your cases, (4) possible defenses, (5) mitigating factors and (6) victim’s position, just to name a few. If you are concerned about your upcoming court date and would like to consult with one of the partners at Proetta & Oliver, call 609.850.8284 today. Court Administrator: Catherine Iezzi, C.M.C.A. Southampton is one of the largest townships in Burlington County, in terms of square mileage. Located centrally in Burlington County, Southampton has roughly 10,500 residents across its 44 square miles. Originally named Coaxen Township, the town was eventually renamed to Southampton in 1845. The local high school his Seneca High School, with roughly 1,200 student. With major roadways like Route 206, Route 70 and Pemberton Road, Southampton sees a large amount of local and commuter traffic. For more information the township of Southampton please click the link. Facing criminal or DUI charges is a difficult and uncomfortable situation. Whether your first offense or your fourth, defendants never truly feel “comfortable” in court. Depending on your charges, the Southampton Municipal Judge has the ability to sentence you to six (6) months in the Burlington County Jail and a ten (10) year license suspension. Without having an experienced Burlington County Defense Lawyer representing you before the court, you will be at the mercy of the judge and prosecutor. The Law Offices of Proetta & Oliver is comprised of criminal trial attorneys, some of which formerly prosecuted cases on behalf of the State of New Jersey. For your complimentary consultation with an attorney, please call 609-850-8284. Our Mount Laurel office can be reached 24/7 for your convenience and the initial consultation is provided free of charge. If you have any questions, do not hesitate to call.